Basic infrastructure at major pilgrimage centres in 14 districts will be created by demarcating them into 7 clusters. 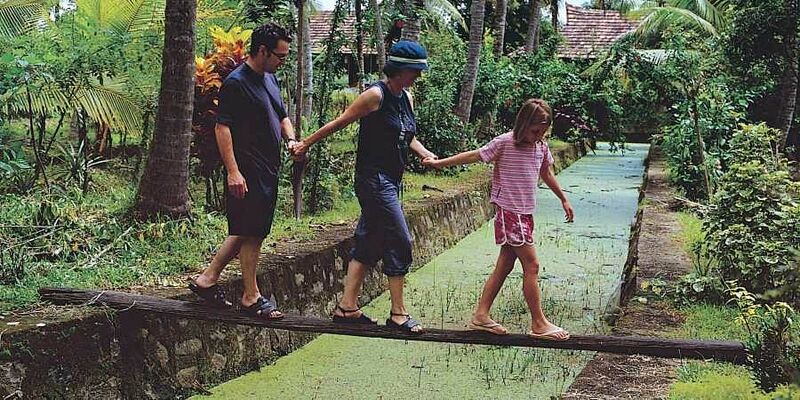 THIRUVANANTHAPURAM: In a major boost to religious tourism, Kerala has secured the Centre’s approval for a Rs 91.72 crore proposal to improve tourist amenities at 147 pilgrimage centres. The project will be implemented as part of the Pilgrim Tourism Third Circuit Development Plan, under which basic infrastructure at major pilgrimage centres in 14 districts will be created by demarcating them into 7 clusters. In Kasargod, which comes under the first cluster, projects worth Rs 10.91 crore will be carried out, while works totalling Rs 9.29 crore will be implemented in the second cluster comprising Wayanad, Kannur and Kozhikode. The third cluster, which has projects totalling Rs 9.03 crore, will benefit Palakkad and Malappuram. Thrissur, Ernakulam and Idukki will be part of the fourth cluster, where projects worth Rs 14.24 crore will be taken up, while Rs 19.91 crore has been earmarked for schemes of the fifth cluster covering Kottayam and Alappuzha. Pathanamthitta, identified as the sixth cluster, will get Rs 11.80 crore for various projects, while Rs 12.16 crore has been set apart for the seventh cluster covering Thiruvananthapuram and Kollam districts.